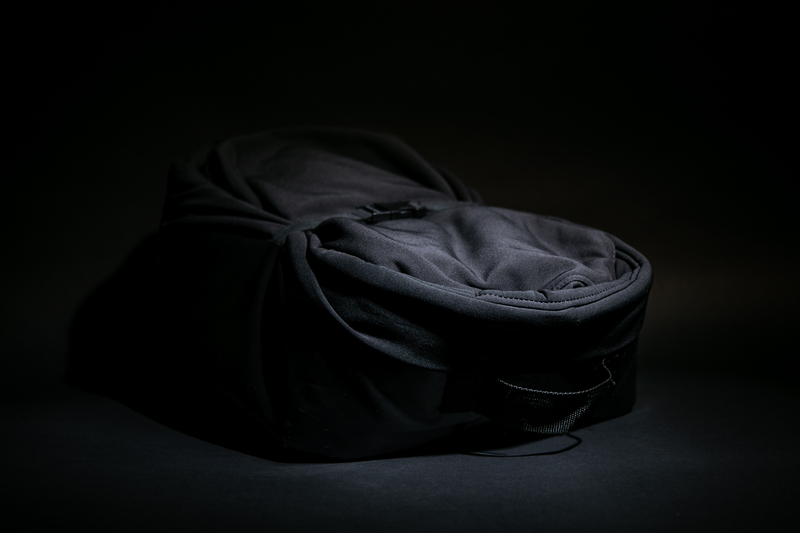 The Calor Bag Professional is our most luxurious product and offers optimum warmth and comfort to the player in the dug-out. 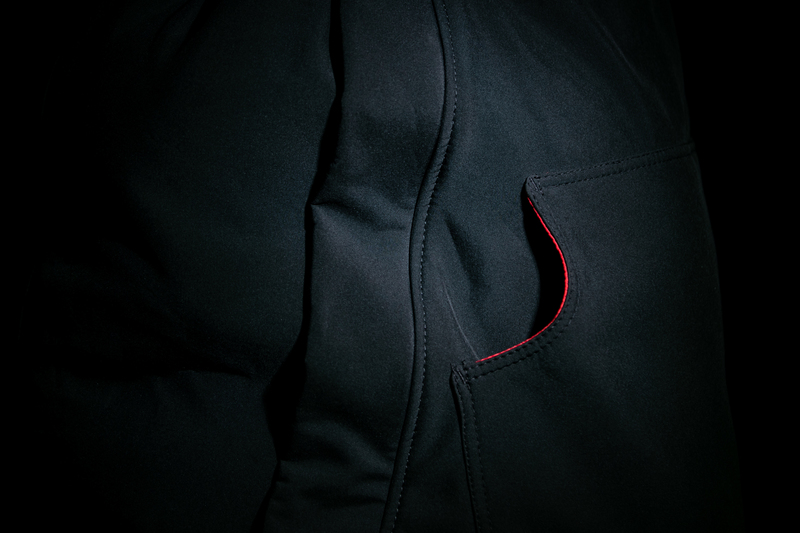 The high quality material consists of two isolating layers and is rain and dirt repellent, windproof and breathable. We deliver a storage bag per five Calor Bags, which makes them easy to carry. The bag covers the entire lower body and keeps the leg muscles at normal temperature without making the players sweat. The chances of injuries are reduced, as is the time a player needs to warm-up before entering the field. In addition, it contributes to the recovery of the player when returning to the bench. 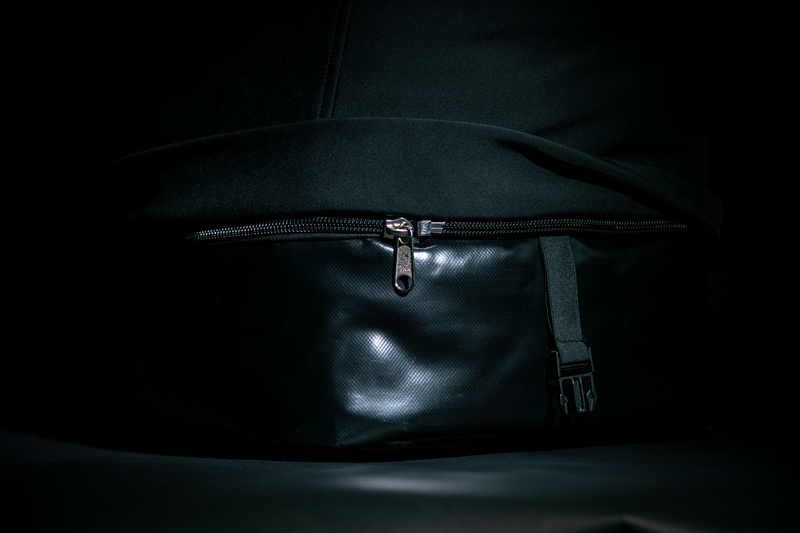 A special feature of the Calor Bag Professional is that the bag is made of two parts. The lower part can be completely unzipped from the top, which makes it possible to tie the laces or to put the shin guards on while carrying the bag. The lower part is very strong and therefore suitable for soccer shoes. The top of the bag is fully machine washable, the bottom is easy to clean with a cloth. 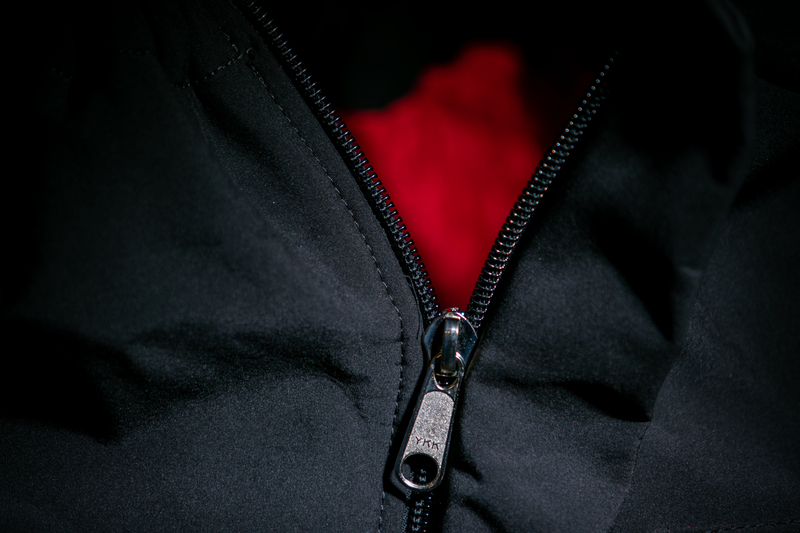 We make use of the best quality YKK zippers, resistant to dirt, rain and frequent use. 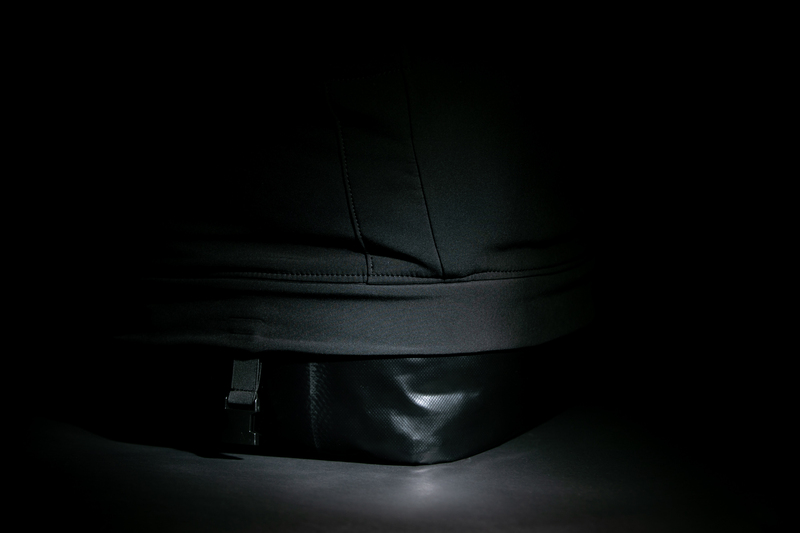 The zippers can be opened in one movement, allowing you to quickly get out of the bag. To match the club’s appearance even better, it is possible to print the Calor Bags with, for example, the club logo, sponsor logo or any other print of your choice. Ask us about the possibilities.